It’s been just about a year since Tales of Zestiria hit the English-speaking world, but Japan already has the newest entry in the series, Tales of Berseria, available to them. With the positive reception the game has been receiving in its homeland, I’ve been waiting somewhat impatiently these past few months for info on when this game would make the leap across the Pacific. Luckily, it seems today is the day! Over on the PlayStation Blog, the Community Specialist for Bandai Namco made a short yet sweet announcement: Tales of Berseria will be released in the Americas on January 24th, 2017. As has been the trend with the past few series releases, Berseria is also receiving a limited-run collectors edition. Alongside typical staples like a soundtrack and artbook (and the game, of course), the collectors edition will also include a couple of figurines, a keychain set, a trading card set, and a hardcover novel. The run of this edition will be limited to 10,000 copies. 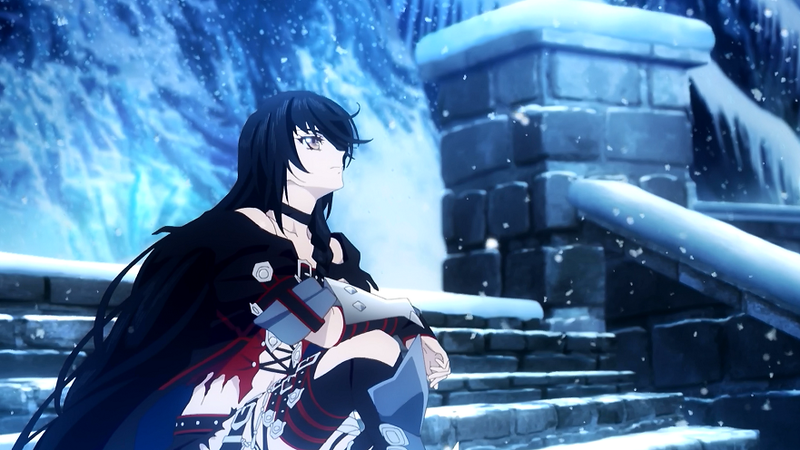 As of this moment, Tales of Berseria is a PS4 exclusive.